Eventing Nation is a web site that not only covers simply everything equestrian in the USA but it’s the ‘go to’ website for all information on events world wide. If you want to find out how to watch the live stream at events ranging from Strezgom to Le Lion D’Angers then look on the EN home page for direct links… it’s invaluable! 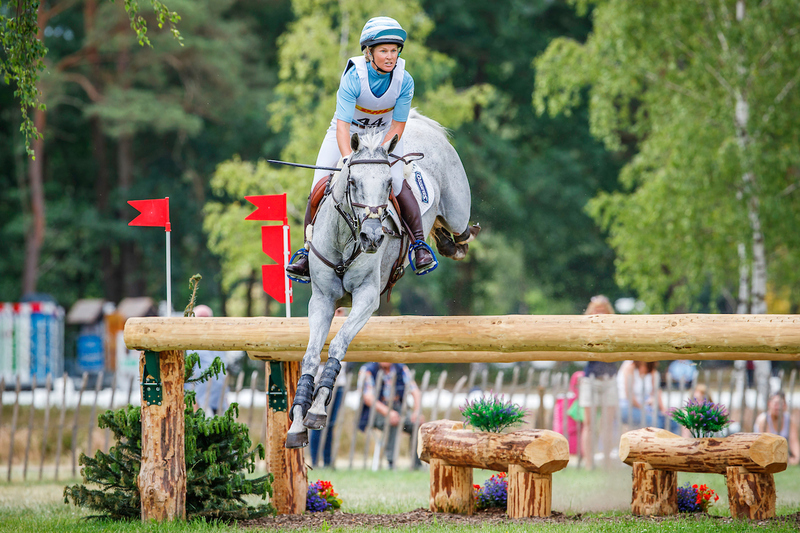 Their latest post looks at the ‘5 best cross country rides of 2018’ to inspire their readership and it’s no surprise to see Jonelle and Faerie Dianimo ( Maggie May) at the top of the list with their round at Luhmuhlen last year. It’s a great video and one that we haven’t posted on here before and it is no less exciting to watch when you know the outcome than when we watched it live at the time!